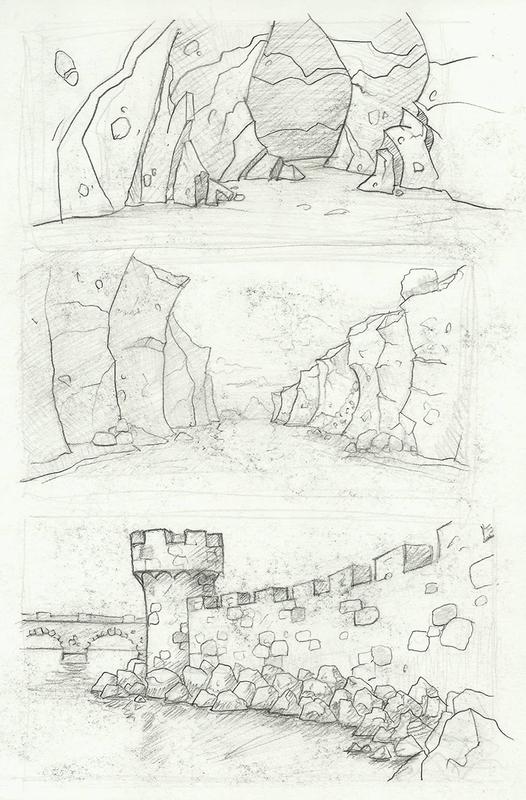 For something a little different, I spent a couple days doing thumbnail sketches of environments. 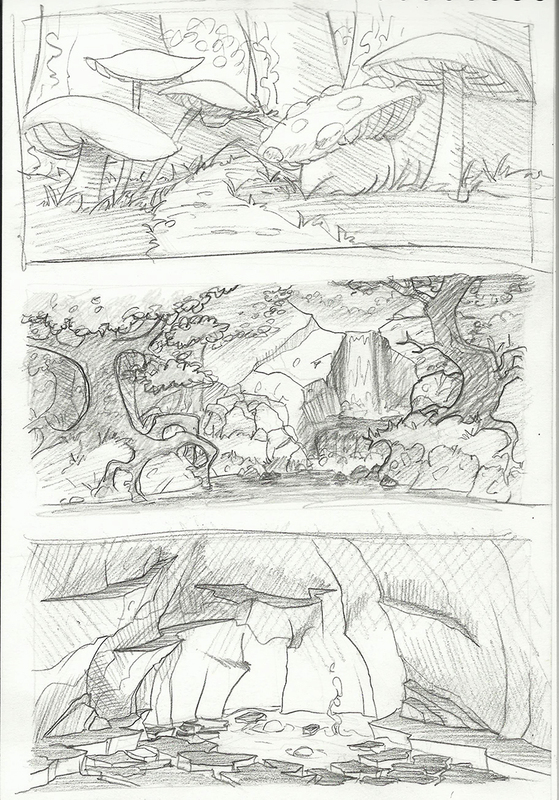 So often the environments have been afterthoughts to the dragons, but as I’ve come back to rework a few dragons, I’ve started thinking about backstories and the lives they might live. I’ve got a few stories starting to form!